The Monkees? Spinal Tap? 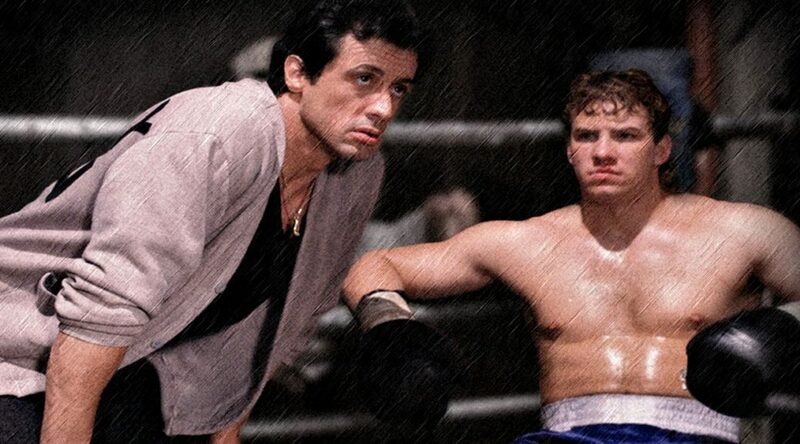 The Wonders? Who is the BEST band that NEVER WAS? Mike and Cal try to figure that out along with reviewing Lou Bega’s 1999 album “A Little Bit of Mambo”. The “Mean Girls” of it’s day with a dark comedy twist, 1988’s HEATHERS stars Winona Ryder, Christian Slater and the debut of Shannon Doherty in a story about being part of the “in crowd” and the teenage stress that accompanies it. 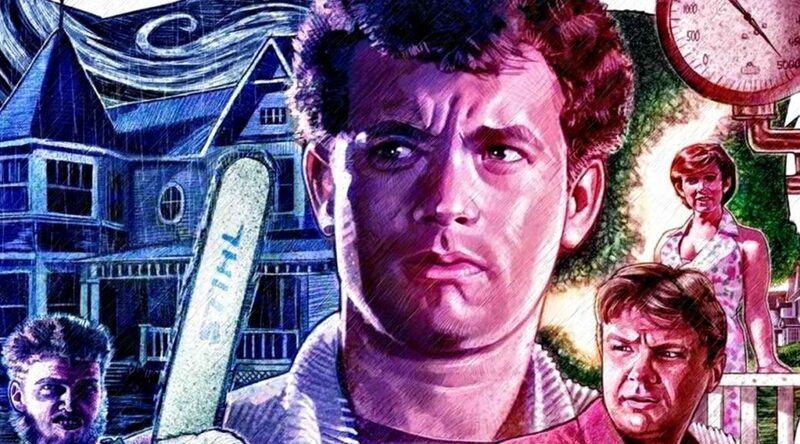 Mike and Cal review a young Tom Hanks in 1989’s THE BURBS. 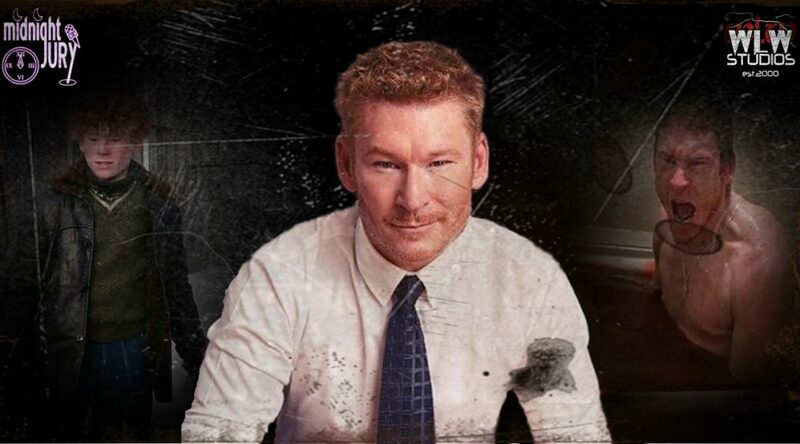 Find out what they thought of this strange film that was released right as Tom was about to become a household name. Names like Corey Feldman and Carrie fisher round out the cast. 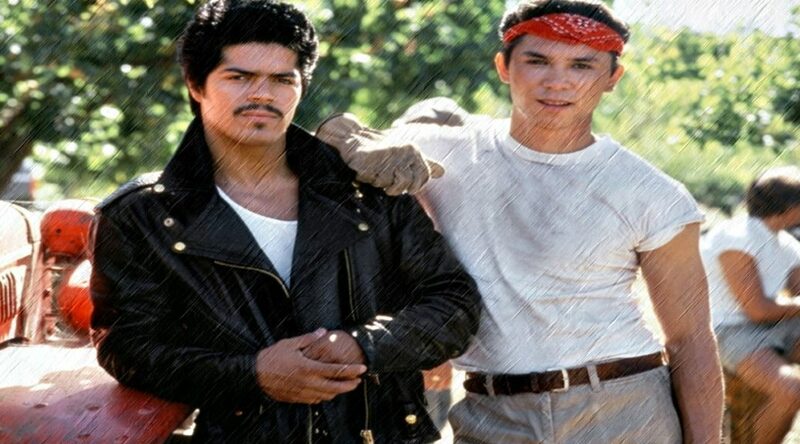 Honoring the 59th anniversary of the “Day the Music Died”, Mike and Cal review the 1987 film “La Bamba” based on the life of Ritchie Valens. The young rock and roll star taken before his time lost his life on Feb. 3rd 1959 in a plane crash with the Big Bopper and Buddy Holly. 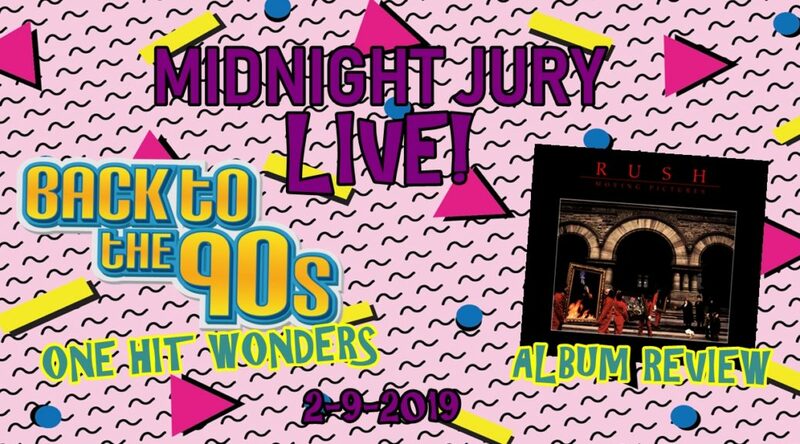 Mike and Cal go LIVE and are joined by Tony to determine the Midnight Jury official AAF team on the leagues opening night, Shots are taken at AOC, they cover 90s One Hit Wonders, Review RUSH “Moving Pictures and MUCH MORE! 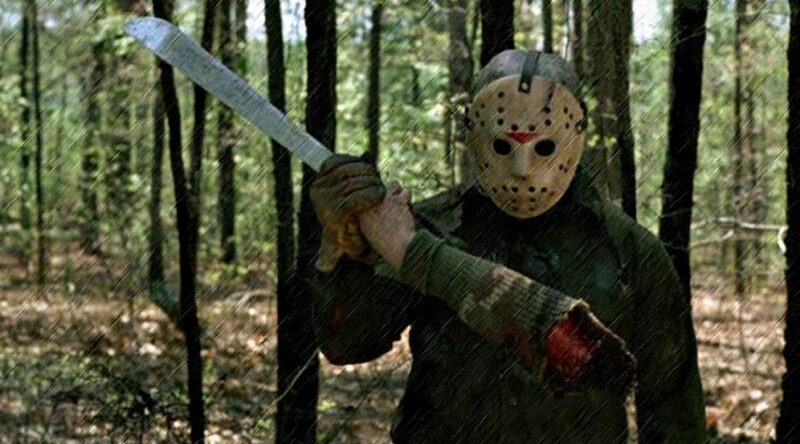 Originally aired on 10/17/14, the Jury brings you to Camp Forrest Green (formerly Crystal Lake) to review the 6th installment in the Friday the 13th series. 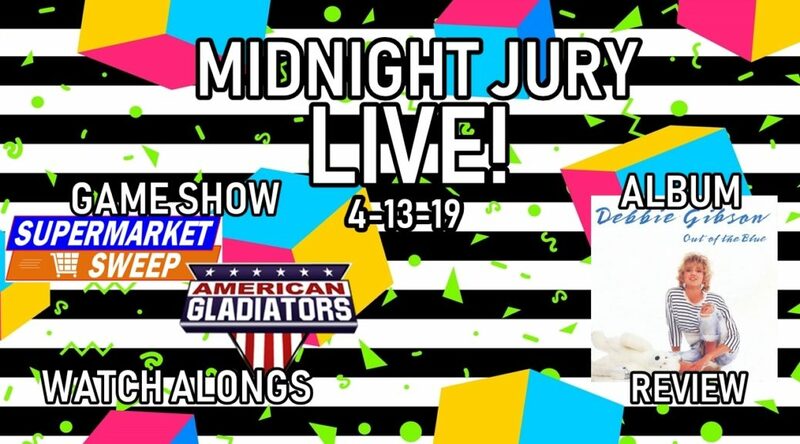 Some say it is one of the best, bout let Mike, Adam and Cal decide in this CLASSIC episode coming out of the Midnight Jury Vault after almost 4 years! 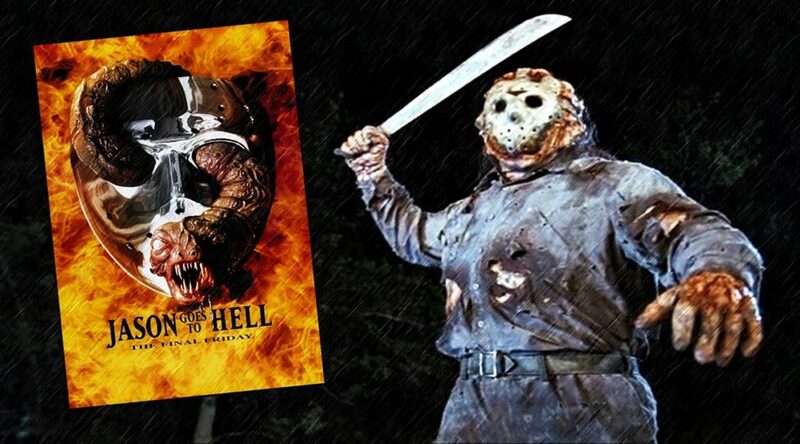 As Mike, Cal and Adam continue the Friday the 13th series they finally arrive at JASON GOES TO HELL, the first film after the property was bought out by New Line Cinema. New Line wanted something different, and they sure got it. 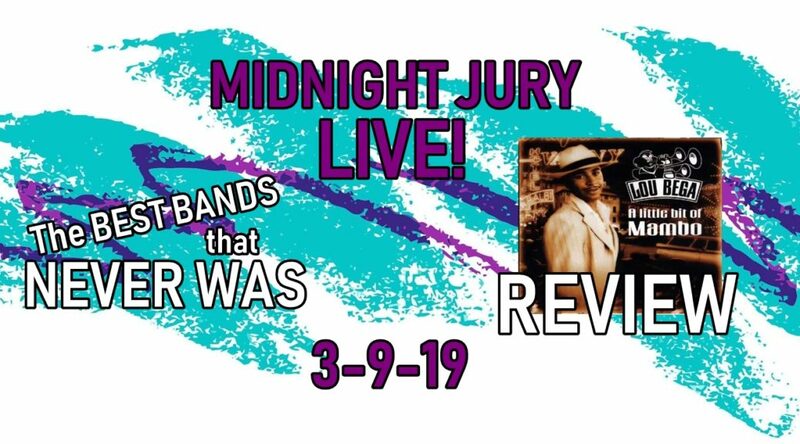 See how the Jury feels about this most controversial installment.